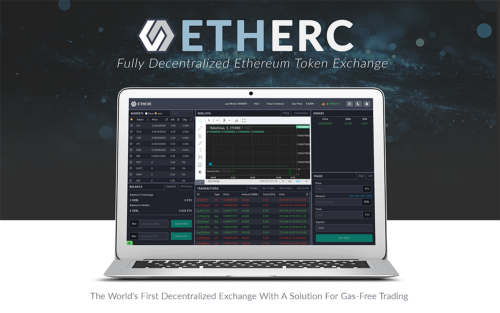 ETHERC is the world’s first decentralized exchange established a solution for Gas-Free trading. 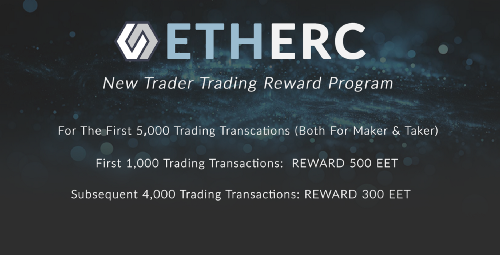 ETHERC.IO: “New Trader Trading Reward Program” Launched!!! 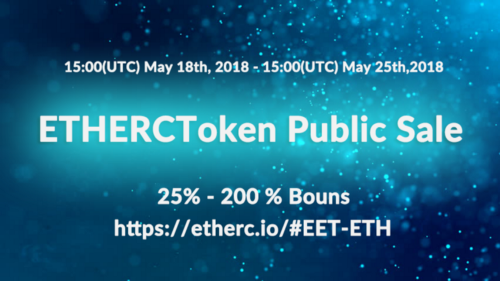 ETHERC.IO Airdrop Round #1 Announcement. 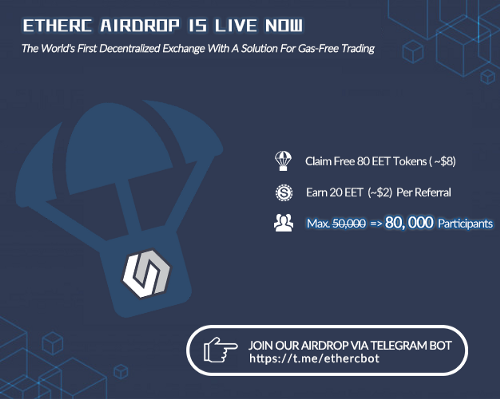 The First Round Airdrop of ETHERCToken is Live Now!